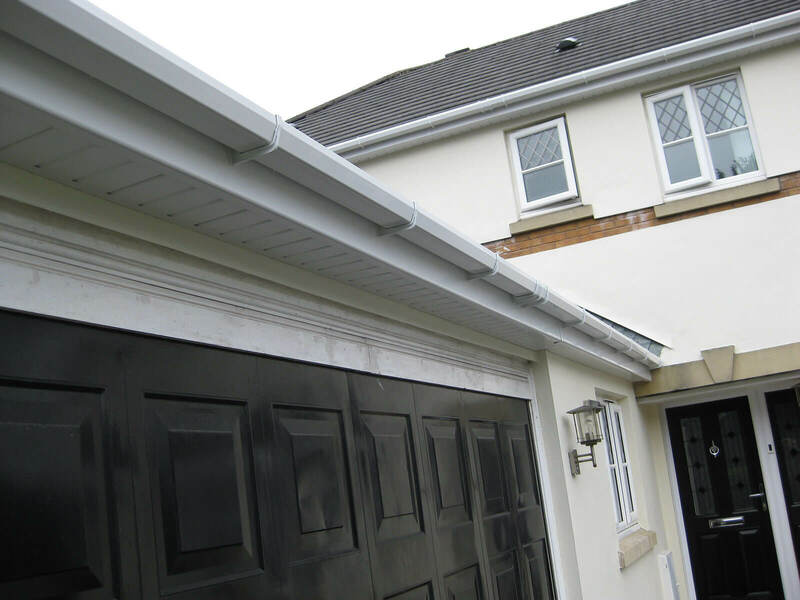 Guttering has an essential function when it comes to making sure your house is protected and is also watertight. It’s often something that is not considered. 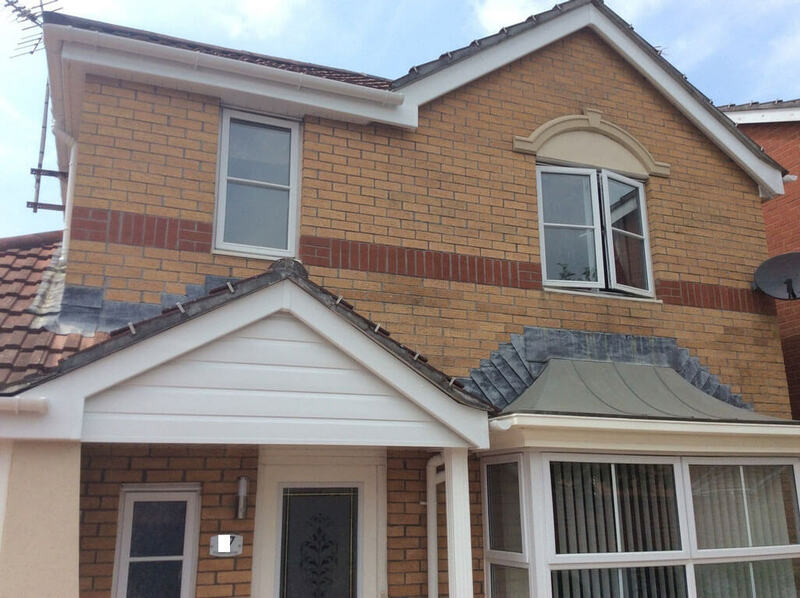 That is until a leaky gutter starts to keep you up at night with its constant dripping, or worse – you begin to discover damp appearing on your walls inside your home. 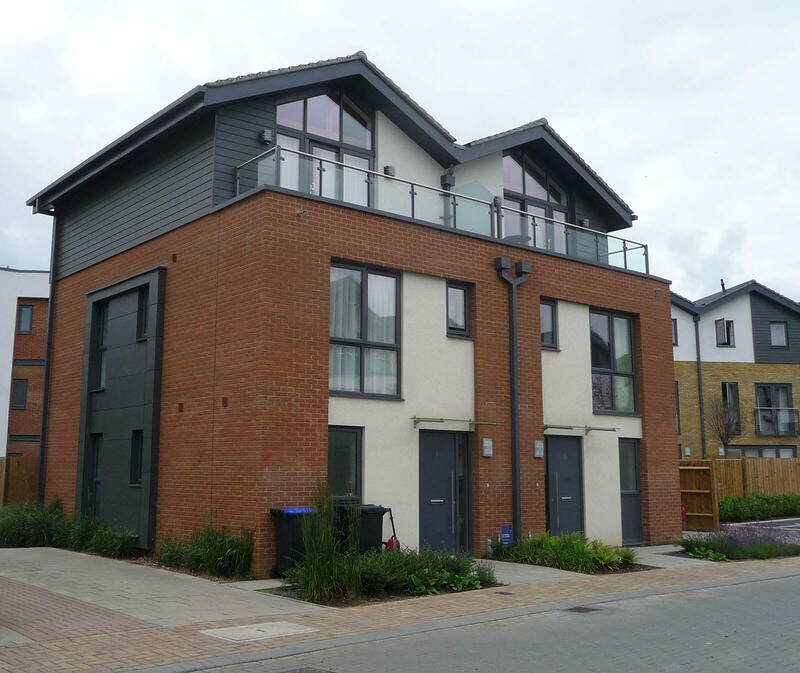 This doesn’t bear thinking about, and it highlights the importance of having un-blocked well maintained guttering in order to circumvent these kinds of issues. 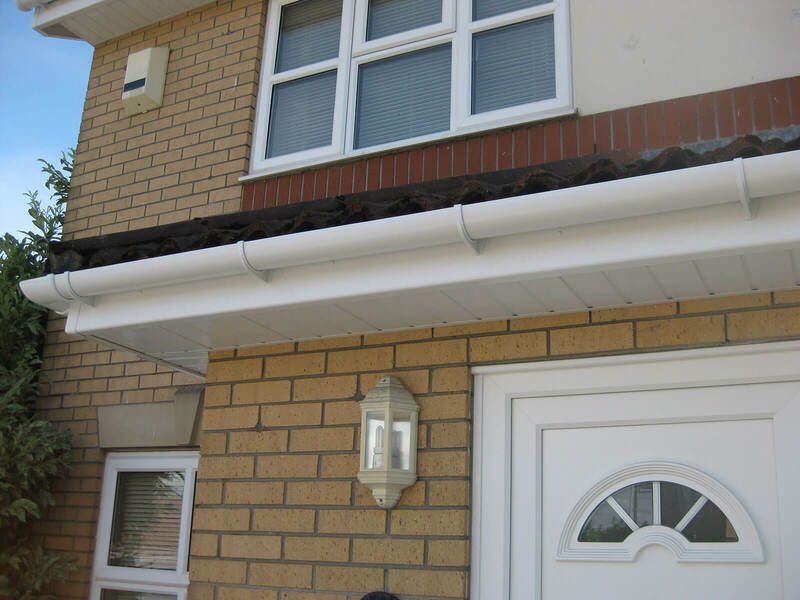 Gutters also have a large impact on the expertior appearance of your home. 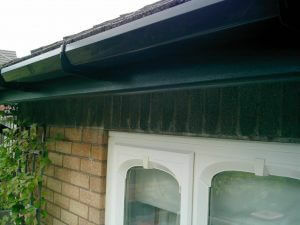 Shiny, new, professionally fitted gutters make a big difference. 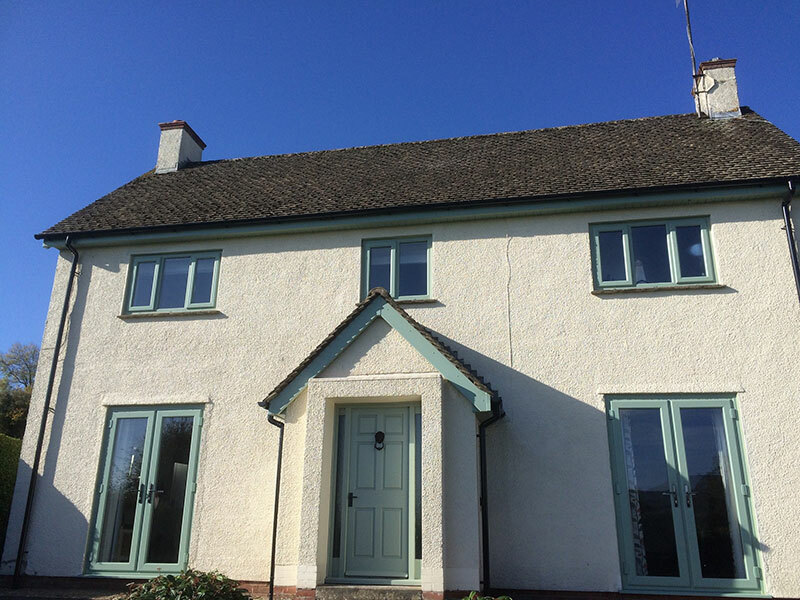 Mac Home Improvements are able to provide you with a comprehensive range of designs and colours- including everything from traditional cast iron effect upvc- fora more traditional looking home- to clean classic white, and a whole myriad of styles and colours to choose from. 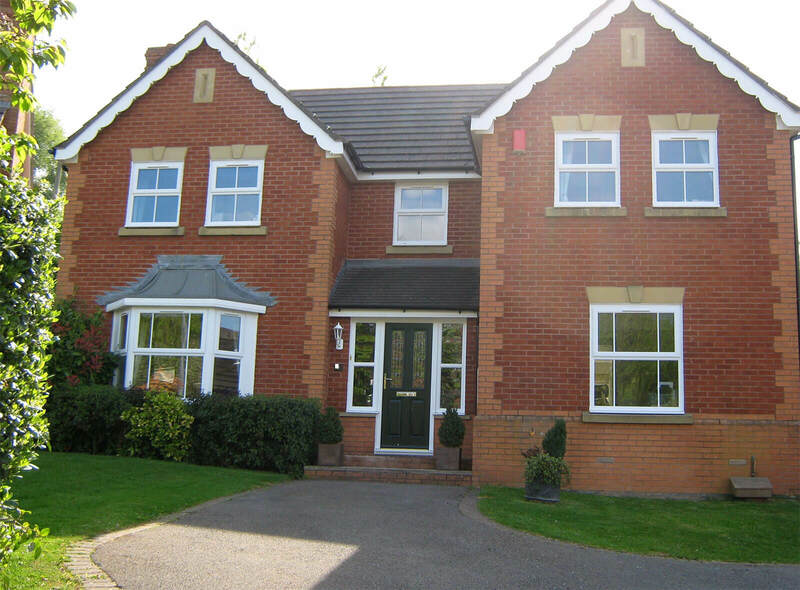 All the styles we provide come in stunning maintenance free upvc. 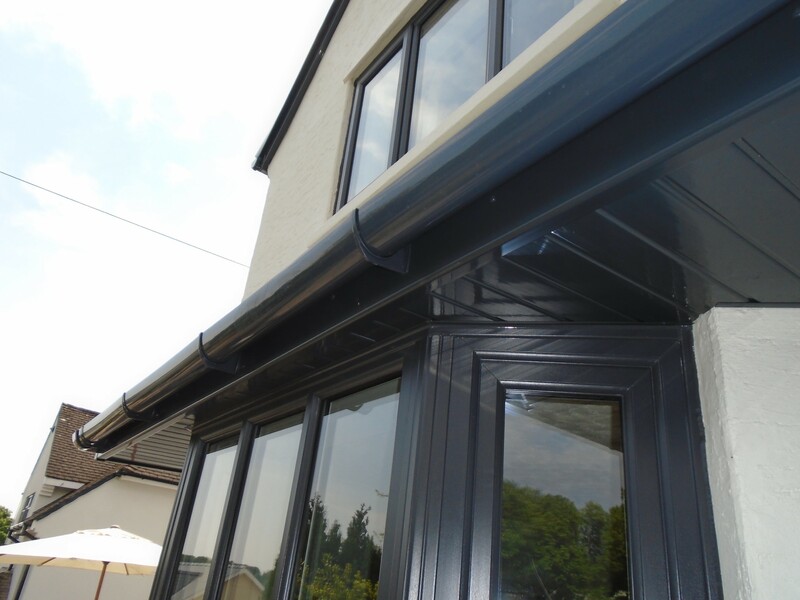 Mac can install the complete selection of matching fittings to ensure a professional water-tight fit. 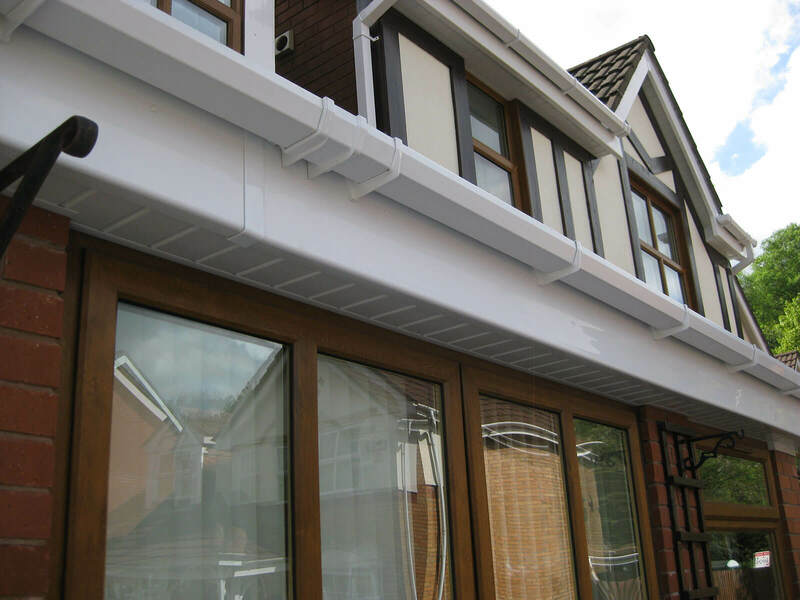 Every gutter comes complete with a manufacturers guarantee against warping or discolouration. 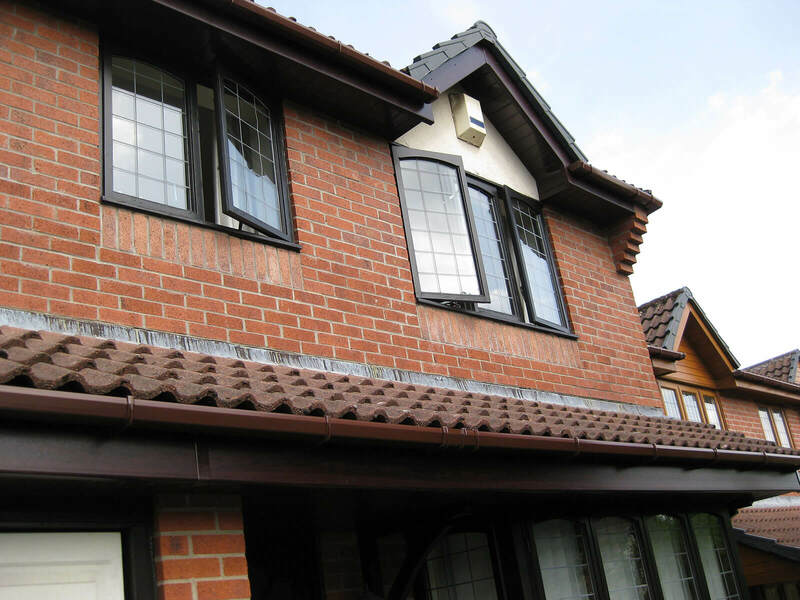 Mac Home Improvements can install standard size and shapes; for example classic half round gutter as well as more modern square-line gutters. 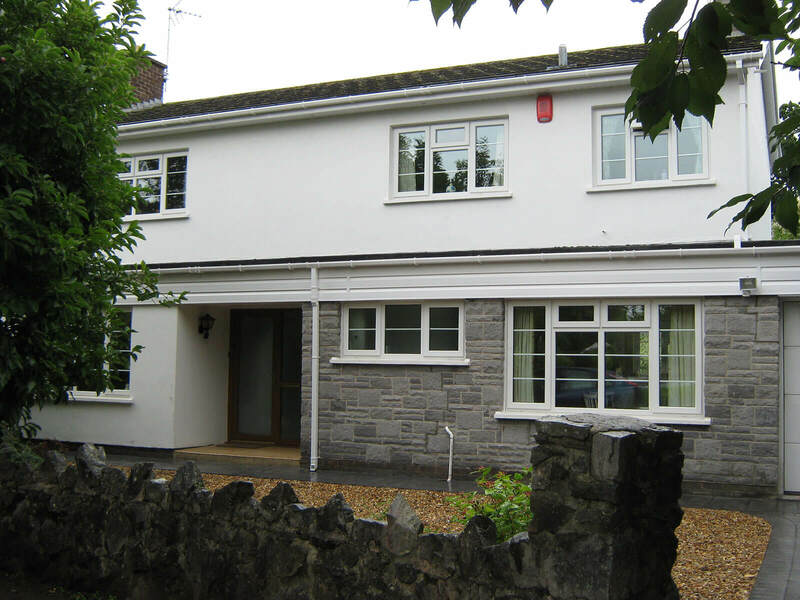 We can offer a deeper-flow option, which is great for houses that have steeper pitched roofs. 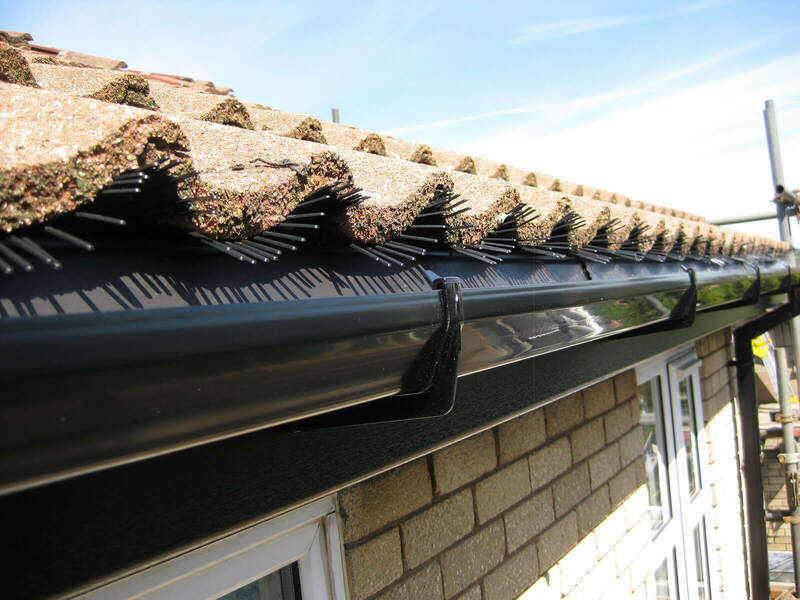 Deeper-flow gutters have a larger flow capacity, making them perfect for areas that are susceptible to large amounts of rainwater. 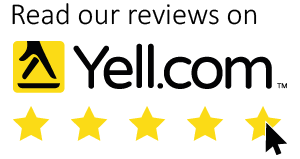 An additional advantage of this is that it requires less in the way of regular cleaning and maintenance because of the shape of the profile. 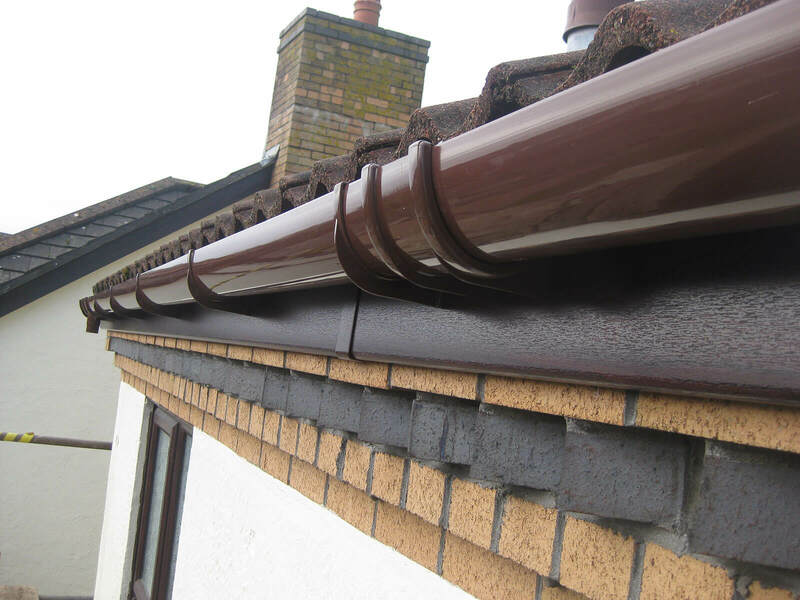 We also stock the Ogee gutter system, which has a traditional curved style. 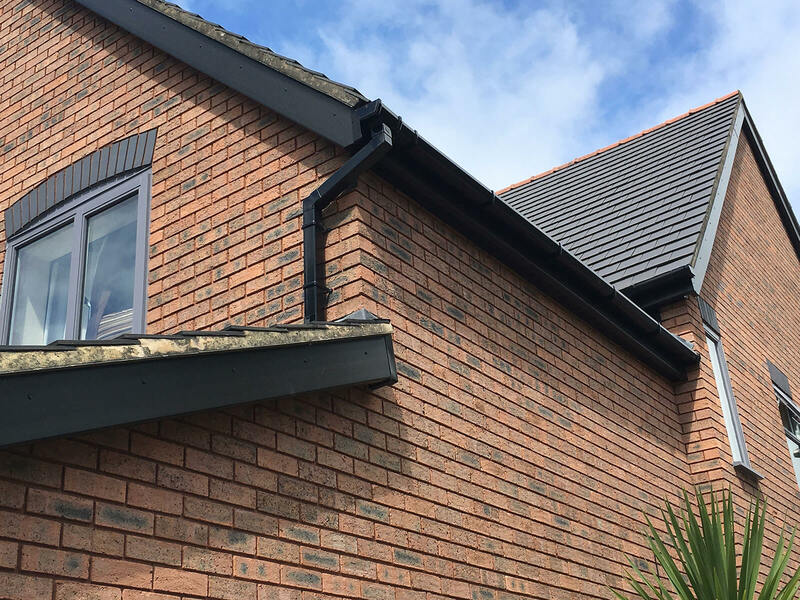 After over 18 years experience of installing new gutters across South Wales, Mac are able to give you the best quality roofline products at fantastic prices with unbeatable customer service. 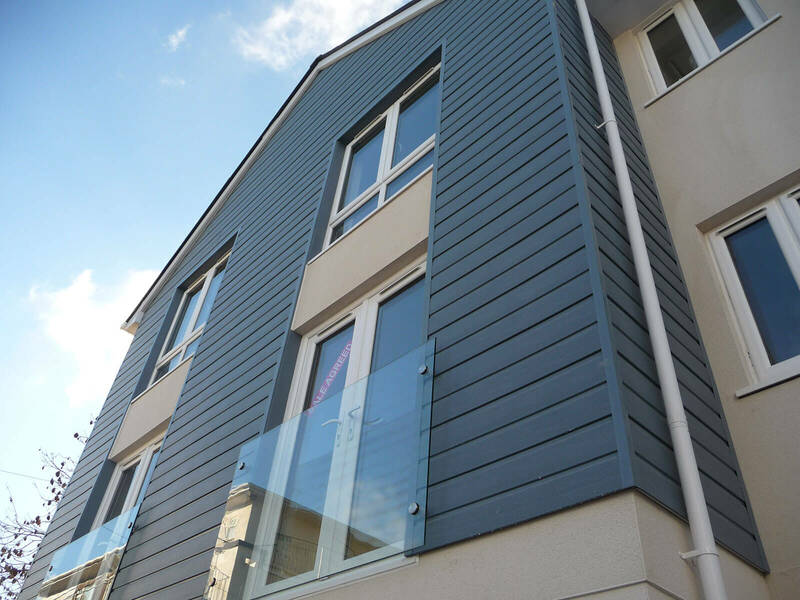 Get in touch with Mac Home Improvements today – we will be happy to provide you will all the information you require!